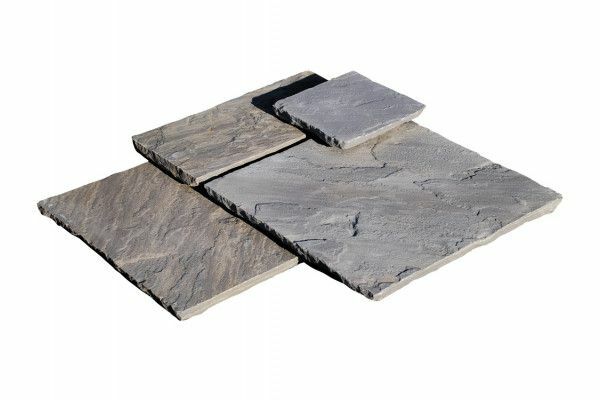 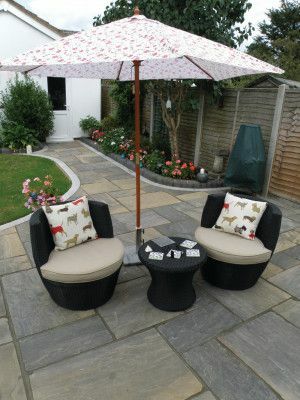 The Monsoon Black patio pack is handpicked for a durable, fine riven texture for a natural and organic appeal. 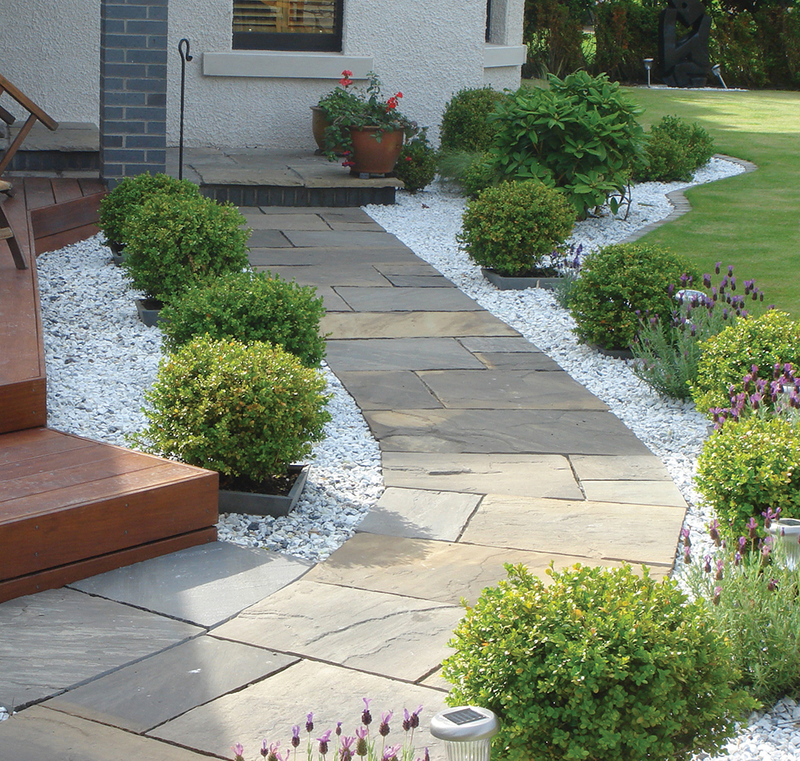 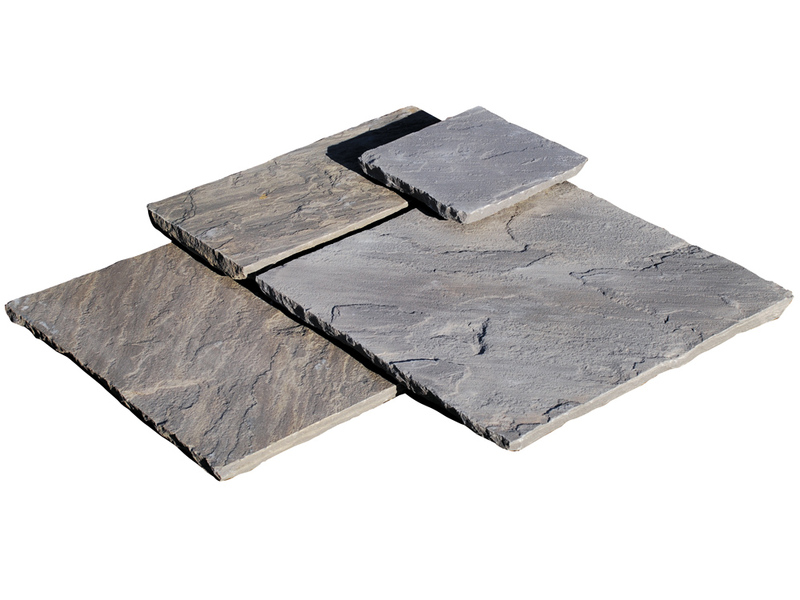 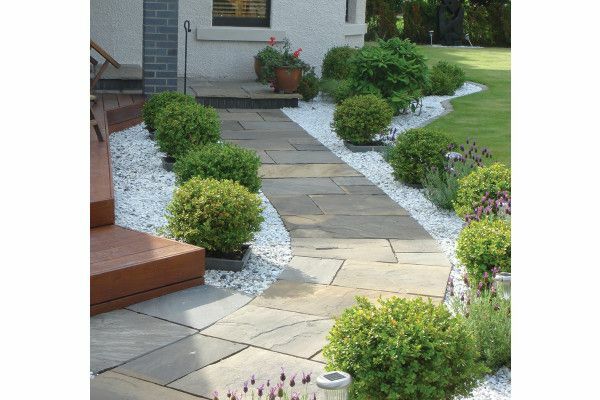 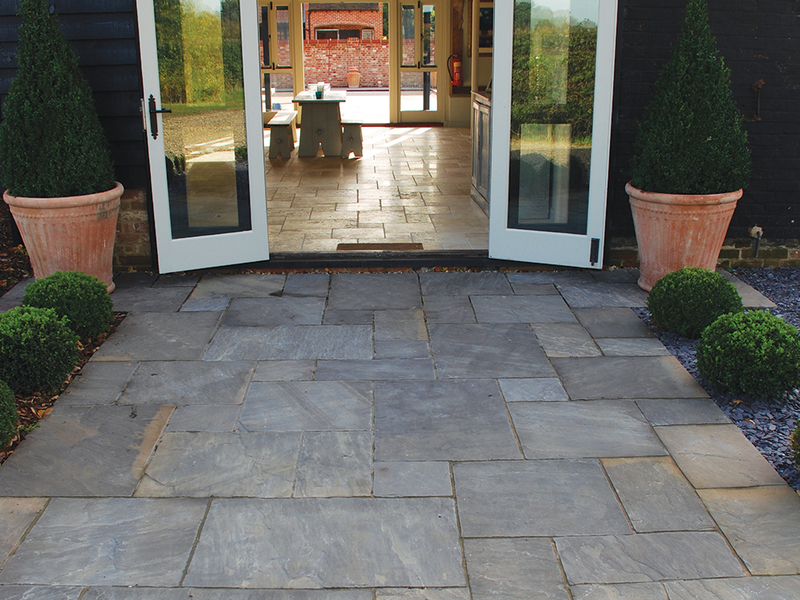 The stone suits almost any garden design scheme and also looks great in driveways. 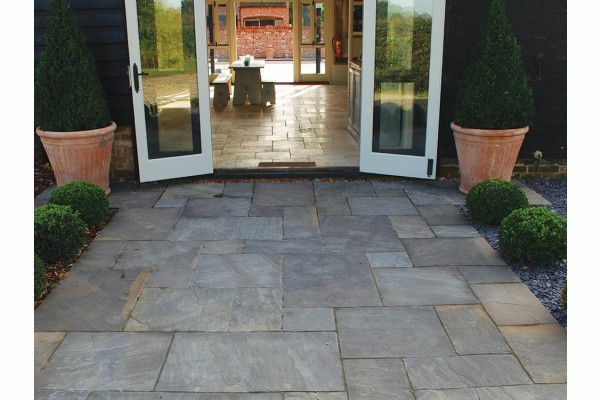 The collection of premium sandstone paving has been developed to accommodate the growing demand for inspirational natural stone paving products and includes circles, stepping stones, bullnosed flags and a stylish octagon feature that can be used to create an inviting sun trap. 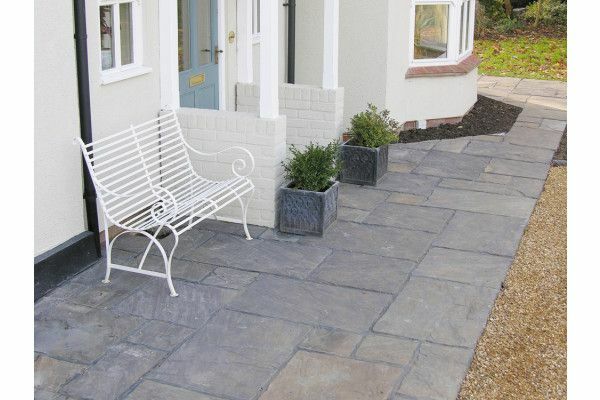 In addition, the broad selection of sandstone edgings is the perfect finishing touch for the perimeter of any pathway or paved area design. 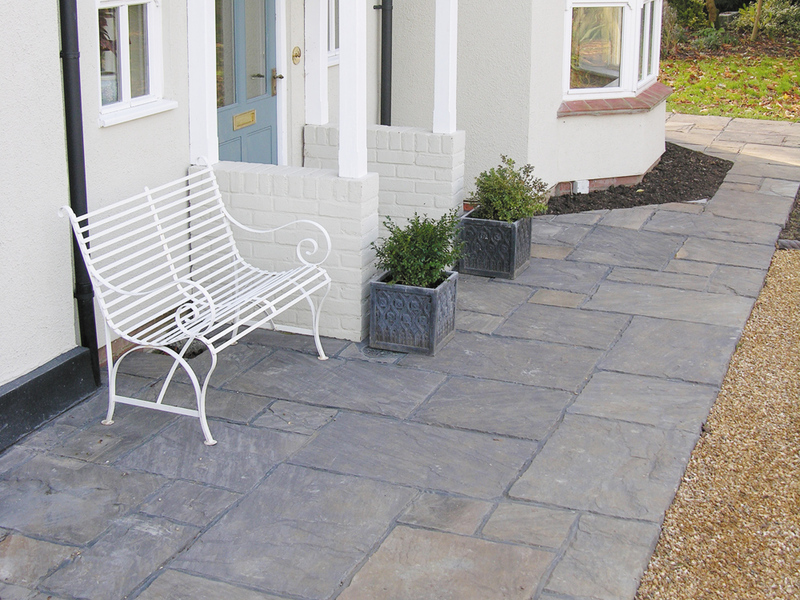 The patio pack coverage area is calculated allowing for 10mm joints.